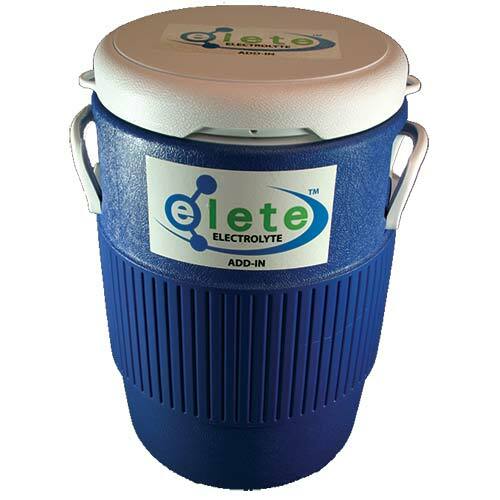 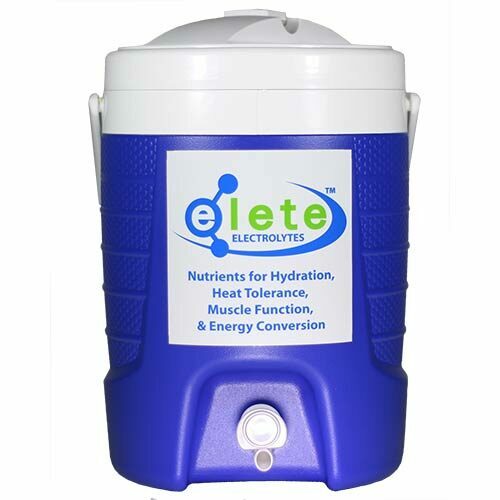 5 Gallon Water Cooler | Mineral Resources International Inc.
5-Gallon water cooler with elete logo sticker. 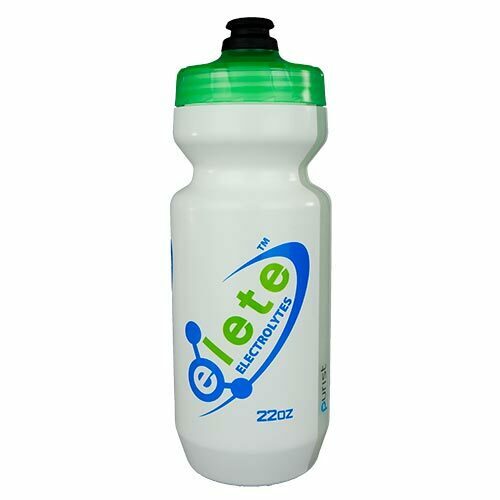 The perfect size for sports. 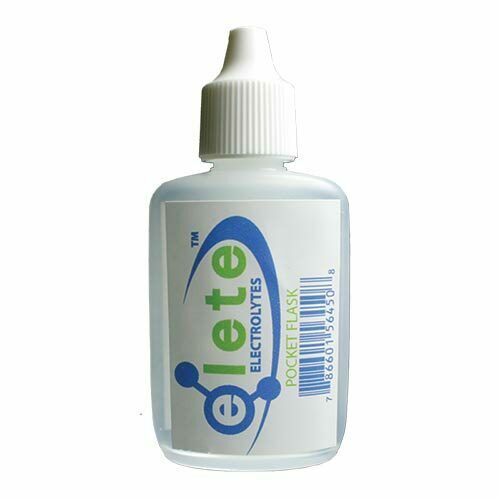 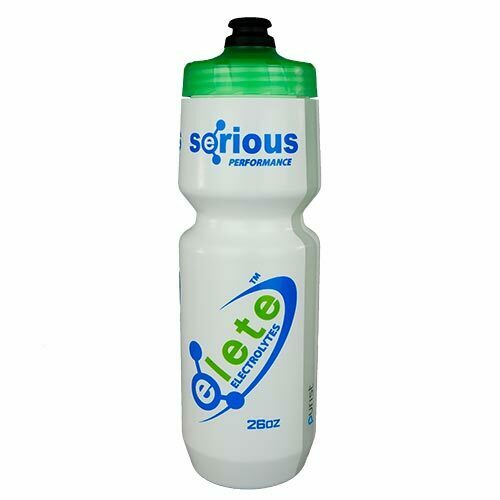 Add 10 tsps of original elete Electrolyte Add-In, or 11 tsps of CitriLyte Add-In to create a perfectly balanced electrolyte drink with no sugar or dyes, and no sticky mess to clean up.